New for 2018, this imported lobster/crab creel, the EasyCatch Leisure Creel, has been designed and built to our standards, based on our popular Stornoway 24” creel and perfect for recreational fishing. Ideal for catching your own dinner! Roped and ready! Dimensions: 24”(l) x 16” (h) x 14” (w). Delivery costs may vary depending on quantity required. 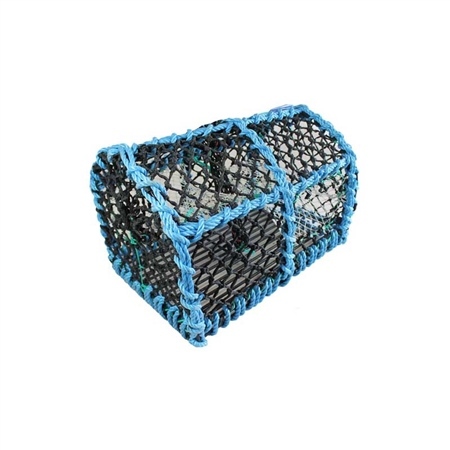 Should you wish to purchase a number of these creels, please contact our Sales department on 01463229400 for delivery costs.